Đây là lý do tại sao Flying Chalks đã tạo danh sách các đối tác đáng tin cậy để có thể cung cấp cho bạn với những sản phẩm và dịch vụ chất lượng - và tất cả đều được giảm giá! 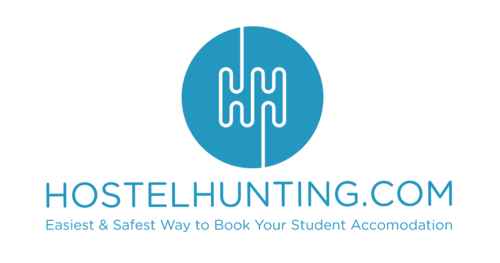 HostelHunting is a platform showcasing the long-term accommodation options in Malaysia, Singapore and Thailand. Whether you're looking for a master bedroom, shared room or the whole apartment, you are likely to find a matched place to stay within your budget! Bonus point: Free WhatsApp chat with the local area managers, who will not only suggest you where to stay, but also advise you how to get to your university from your new home.You can book a room viewing online too! As part of our partnership, you can now enjoy $100 OFF your first month's rental booking if you book it through Flying Chalks! XchangeHousing offers exchange students coming to Singapore a hassle free way to live the best international experience through their online apartments listing portal and roommates matching service. Book now to receive free airport pick up, discounts and welcome goodies upon arrival! Enjoy $50 OFF your booking fee! 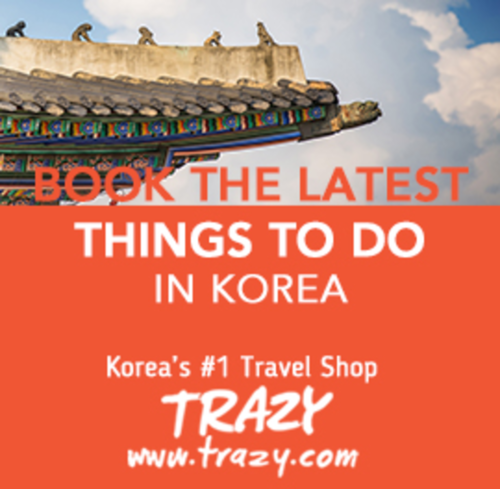 Trazy.com (Travel+Crazy) is Korea's #1 one-stop travel shop where you can discover & book the trendiest, newest, latest things to do such as unique tours and attraction tickets at discount. You can also find things to do in Thailand. Trazy offers an exclusive 5% discount to Flying Chalks' student community! ScanMail is a value-added service by Singapore Post that digitizes your physical mail and delivers it to your digital mailbox in SAM. With this service, you no longer need to worry about missing that credit card bill or important letters mailed to your home address when you are overseas! Sign up now and get an additional month of FREE trial! Support Flying Chalks via Happi! Happi is a community platform that enables you to contribute to causes you care about in a fun, free and easy way! Support Flying Chalks' mission to enhance fellow students' study abroad experience and win prizes in the process! Sign up with our partner code "FChappi"
Telestial Inc. provides convenient, cost-effective telecommunications services to business and recreational travelers. Enjoyed unlimited Data, Text & Calls anywhere from just USD $29! Avoid expensive telco contracts and long queues when you try to purchase a local SIM card at the airport while you are overseas. With Telestial, Flying Chalks now provides you with a FREE SIM Card! You can collect it in Singapore. Telestial Inc. provides convenient, cost-effective telecommunications services to business and recreational travelers. Enjoyed unlimited Data, Text & Calls in USA from just USD $29! TravelEasy insurance takes care of your health, personal belongings (including laptops) and many more during your travels and overseas stay. It was recently upgraded with higher protection limits and wider coverage! Enjoy discounts of 50% off TravelEasy Single trip plans or 20% off Annual plans. You can find more information here. Simply purchase through the promotional link to enjoy the discount.